To build a balanced pipeline, we are also developing next-generation tyrosine kinase inhibitors (TKIs) that focus on clinically validated and approved targets: Our HQP1351 is a third generation BCR-ABL/KIT inhibitor which targets chronic myeloid leukemia (CML) and gastrointestinal stromal tumor (GIST) patients who have developed resistance to other therapies; our HQP8361 is a selective and potent c-Met inhibitor; and our APG-2449 is a potent, reversible, ATP-competitive inhibitor of FAK/ROS1/ALK kinases. 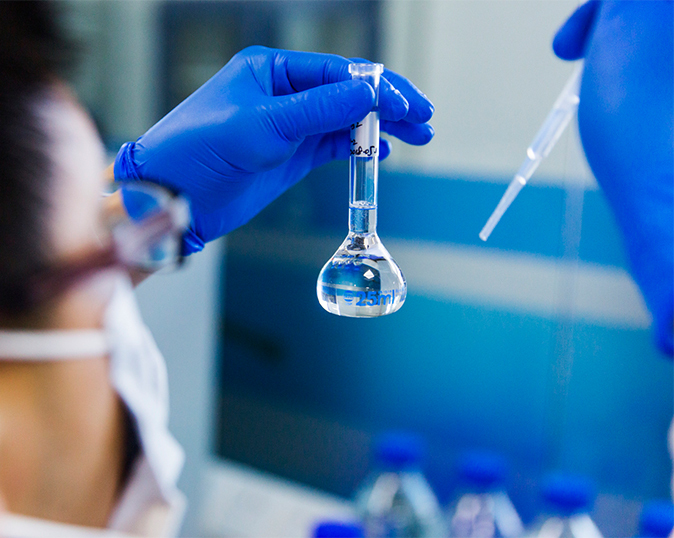 We believe each of these drug candidates possess best-in-class potential. HQP1351 is a 3rd generation BCR-ABL/KIT inhibitor targeting BCR-ABL mutants, including those with the T315I mutation. We are developing HQP1351 as a monotherapy for the treatment of resistant CML and GIST. A Phase I clinical trial in patients with resistant CML has been completed in China. Preliminary data showed that HQP1351 achieved significant antitumor activity in drug resistant CML patients with a favorable safety profile. With the encouraging clinical data, we initiated a potential pivotal Phase II trial in patients with resistant CML in China. We also plan to file an IND for a Phase II trial in the U.S. for CML. In addition, we have initiated a Phase I trial in patients with GIST in China. HQP8361 is a second-generation targeted c-Met kinase inhibitor being studied for the treatment of gastric cancer, non-small cell lung cancer (NSCLC) and liver cancer. 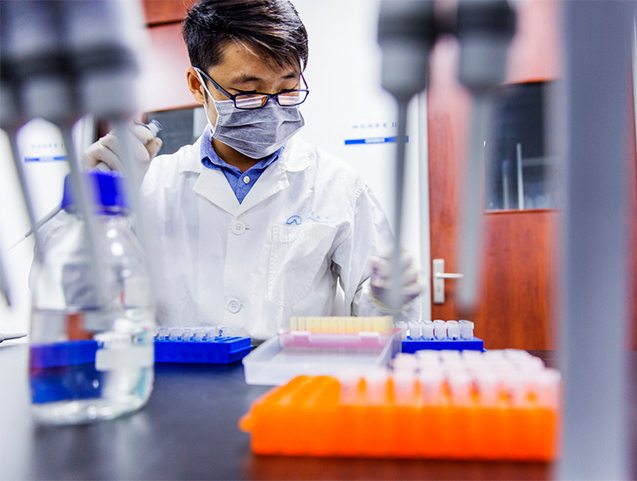 We licensed HQP8361 Asia Pacific market rights from Merck Sharp & Dohme in 2016, which has completed a Phase I clinical trial in the U.S. A total of 47 patients received treatment with HQP8361, and the study results showed the compound is well tolerated and active in patients with advanced cancers. 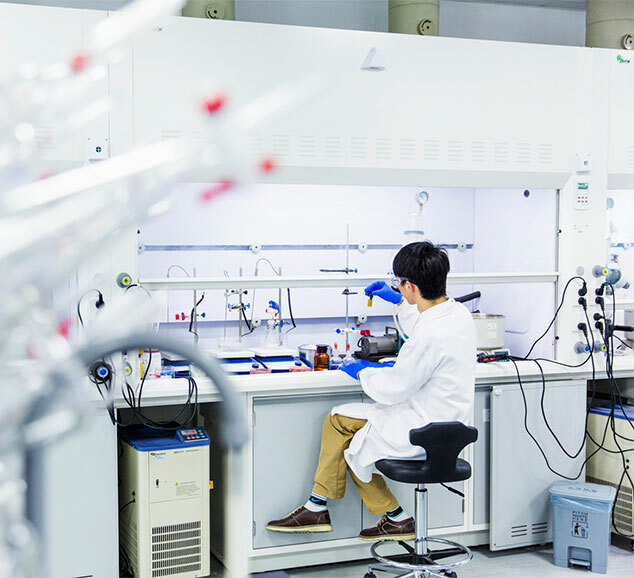 We are currently studying HQP8361 in a Phase I trial in China with advanced solid tumors, and plan to initiate a Phase II combination study with an epidermal growth factor receptor (EGFR) inhibitor and/or Bcl-2 inhibitor in China in NSCLC in 2019. APG-2449 is a potent, orally bioavailable inhibitor of the focal adhesion kinase, or FAK, ROS1 and anaplastic lymphoma kinase, or ALK, kinases, which we are developing for the treatment of cancer. APG-2449 has demonstrated antitumor activity in multiple xenograft tumor models. Studies in preclinical tumor models have shown that APG-2449 overcomes the drug resistance to the first generation ALK inhibitors, and exhibits synergistic effects with EGFR inhibitors (especially the newly approved third generation AZD9291/osimertinib) in an EGFRT790M mutant NSCLC xenograft tumor model. We plan to file an IND application for APG-2449 in China.